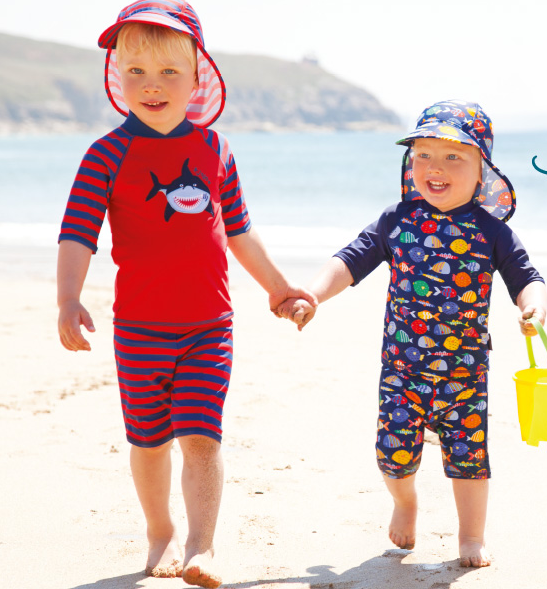 We’ve teamed up with the people at Ultrasun to help make sure your little ones enjoy their time in the sun this summer whilst staying safe. Ultrasun offers high performance sun protection for the whole family. We’ve also rounded up our best sun protection products here, to ensure the kids are safe from sunburn! Why is the sun dangerous? Although we should all protect ourselves from the sun, children’s skin is extra delicate and sensitive to the effects of UV rays, which can cause skin cancer later in life. Little ones are also less able to regulate their body temperature, putting them more at risk of overheating and becoming dehydrated. What should you do to protect babies and children from the sun? By following our tips, you can relax knowing you’re keeping your family safe in the sun. Now, let’s keep our fingers crossed for some sunny spells this summer!